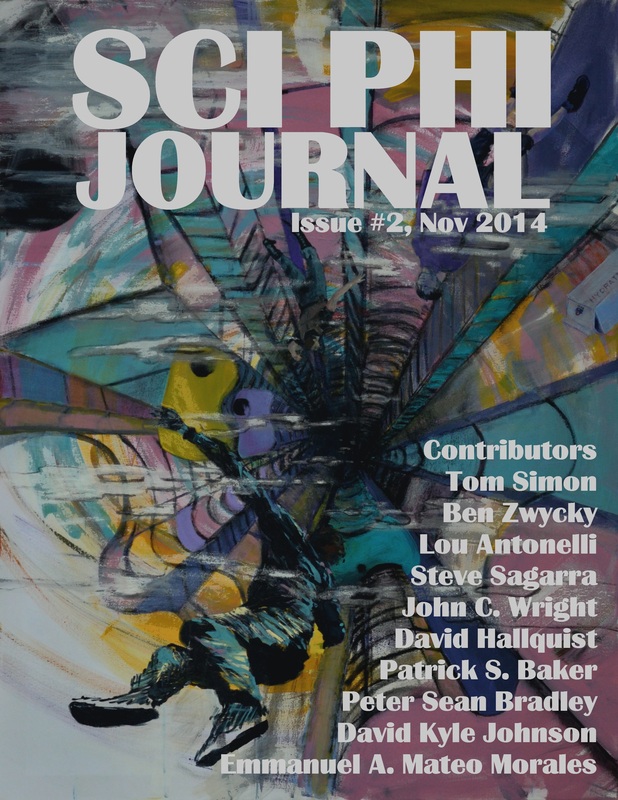 Sci Phi Journal Issue 2, Including Beyond the Mist, Now Available for Pre-order! the issue itself becoming available on the 1st of November. The first three chapters of Beyond the Mist appear towards the end of the issue and the cover above is based on the story. This will be the first paid writing commission of my career, and I hope you’ll all enjoy it, and that this worthy journal becomes a successful venture.